The Columbia College Fund is our wellspring of support—it provides the flexible resources needed to be nimble and strategic in response to immediate priorities. The Columbia College Fund measures its success both in terms of participation - how many alumni and friends make a gift each year - as well as in total dollars raised. Thus every gift to the College Fund, no matter the size, will make an impact. When you make a gift to the College Fund, you affirm your role as a stakeholder in the College's future and express your commitment to the success of both current and future students. More than 88% of College Fund donors give gifts under $1,500, totaling over $2.2 million which is the equivalent of 45+ financial aid packages for College students. "With the help of alumni, parents, students and friends like you, Columbia College is able to provide an exceptional undergraduate experience. Your commitment enables the College to support internship, research and global experiences, provide need-based financial aid, and offer groundbreaking programs and student services. Thank you for your partnership and for empowering our students with your generosity. Every gift makes a difference. 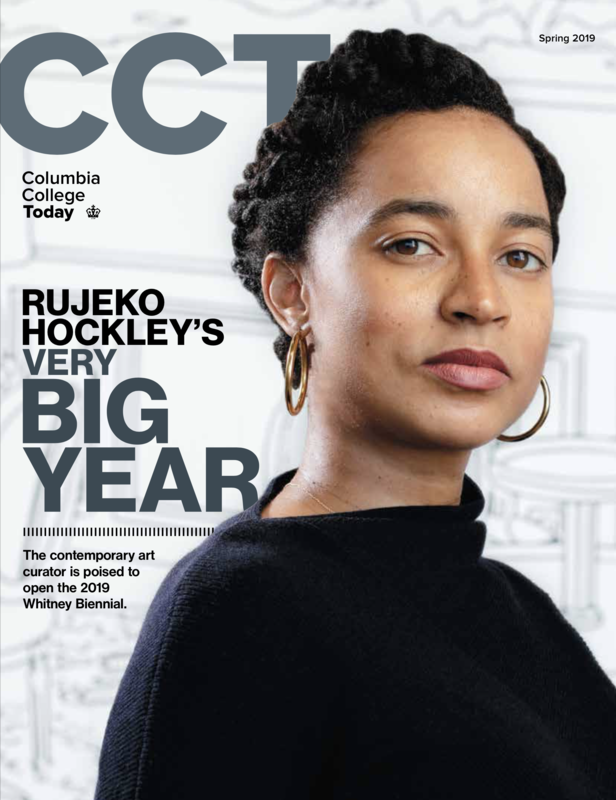 Thank you for your support of Columbia College and for being a part of Core to Commencement, the first campaign devoted to Columbia College students and the faculty who teach them." Find out more about what the fund supports and why supporting the fund matters. There are many ways to get involved supporting the Columbia College Fund, whether through volunteering or direct support. The generosity of alumni, parents, and friends is essential to the College's ability to provide an extraordinary education. Learn more about the ways to give to the college, whether through credit card, check, or donations of securities.